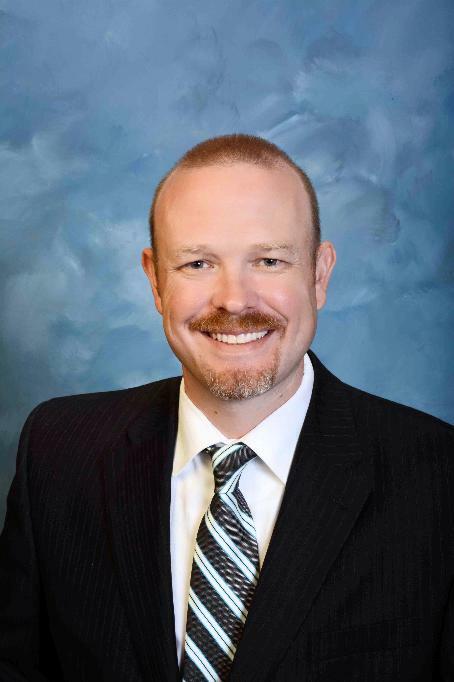 Superintendent Jamie Cain It is a pleasure and honor to serve as Superintendent of Port Huron Schools. We are a school district committed to excellence in meeting the needs of every student and family we serve. Student Achievement is our priority and our decision making and actions will be a reflection of this truth. Together, in partnership with our families and community, we will work tirelessly to make PHASD the "Destination District" in the Blue Water Region. Join us as we Advocate, Innovate, and Educate!